Minimize manual data entry with the Socket CHS 7Qi, a portable 2D and 1D barcode scanner certified by Apple for the iPad, iPad mini, iPhone and iPod touch. 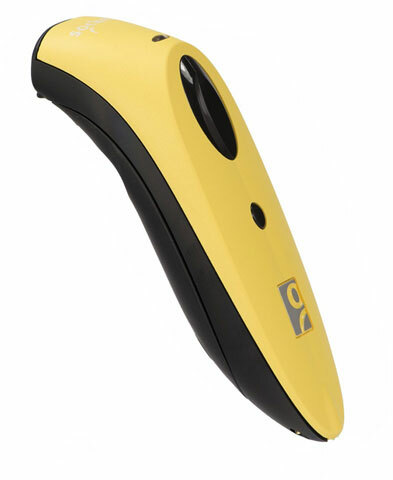 Small, lightweight and comfortable to hold, the CHS 7Qi connects wirelessly to the latest smartphones and tablets and can scan barcodes printed on labels or displayed on device screens. It's ideal for retail point of sale, inventory management, and other mobile scanning applications. 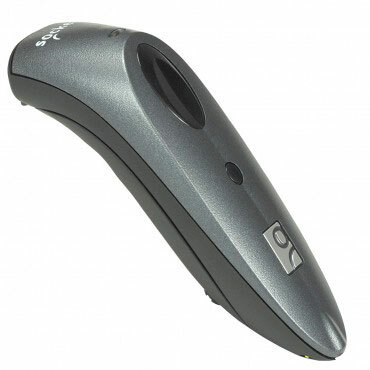 2D Imager, Cordless - Bluetooth, iOS and Android Compatible. Color: Gray. 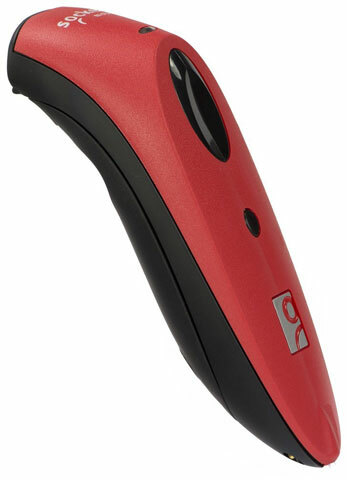 2D Imager, Cordless - Bluetooth, iOS and Android Compatible. Color: Red. 2D Imager, Cordless - Bluetooth, iOS and Android Compatible. Color: White. 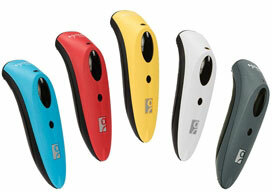 2D Imager, Cordless - Bluetooth, iOS and Android Compatible. Color: Blue. 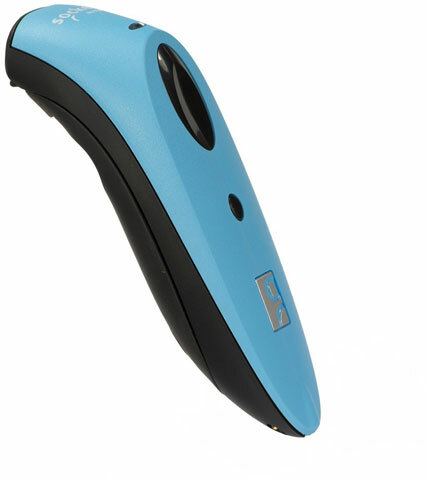 2D Imager, Cordless - Bluetooth, iOS and Android Compatible. Color: Yellow. The retractable lanyard (included) is really helpful in day-to-day use. It's a bit pricey otherwise I would give the unit 5 stars.